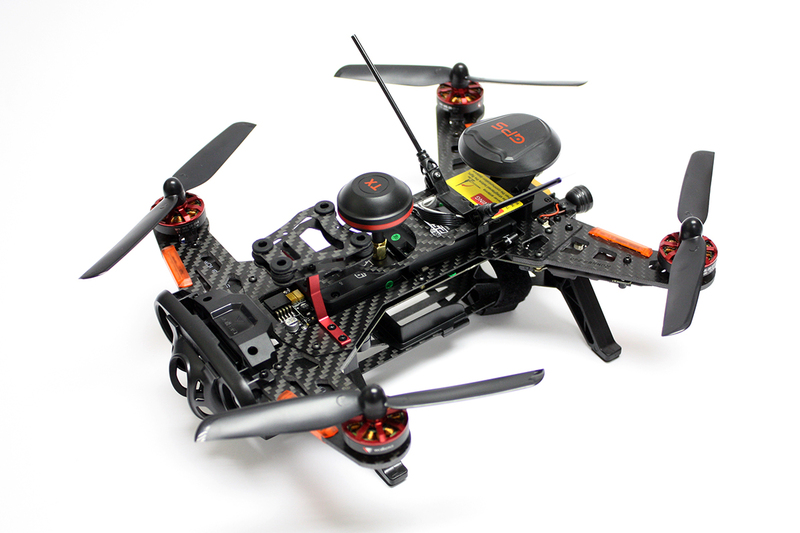 RC711.com » Multirotors Systems & Parts » Racing Drones Parts » QAV250-5030-3 Track Your Parcel | Need Help? product name, model no keywords. This product was added to our catalog on Friday, 15. May 2015. Add a product into your shopping cart to check the shipping cost here. Copyright © 2003-2019 RC711.com. All Rights Reserved. Designated trademarks and brands are the property of their respective owners.